The idea of valence – the ability of a particular atom to join with other atoms by sharing and exchanging electrons – is central to modern chemistry and solid-state physics. It controls vital properties of molecules and materials such as bonding, crystal structure and electronic and magnetic properties. Forty years ago, a class of materials known as “mixed valence” compounds were first discovered; these compounds contain an element, usually a metal, in more than one oxidation state. Many of these compounds contain so-called rare earth elements – ytterbium and terbium for example - found near the bottom of the Periodic Table. Their valence was in some cases, found to vary with changes in temperature. Materials containing these elements often showcase some strange properties such as exotic superconductivity and unusual magnetism. The big unsolved mystery concerning mixed valence compounds is to do with electrons – when the valence state of compounds containing these elements changes with an increased temperature, the number of electrons associated with that element decreases…But where do the electrons go? 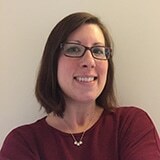 Researchers from Cornell University think they now know and have published their work in Nature Communications. By employing a combination of state-of-the-art tools and X-ray measurements at the Cornell High Energy Synchrotron Source (CHESS), the team have revealed that such materials form an electron “cloud” of sorts outside of the atom when heated. During cooling, the lost electrons return to the atoms. The team were led by Kyle Shen, Professor of Physics, and Darrell Schlom, the Herbert Fisk Johnson Professor of Industrial Chemistry in the Department of Materials, Science and Engineering. The Researchers focused on ytterbium – an element whose valence changes with temperature – and aluminum. Using a process called molecular beam epitaxy – a speciality of Schlom’s laboratory - the Researchers synthesized thin films of the mixed-valence compound, before using angle-resolved photoemission spectroscopy (ARPES) to investigate the distribution of electrons as a function of temperature to track exactly where the missing electrons went. The technique – a refinement of ordinary photoemission spectroscopy - allowed the Researchers to directly study the density of single-particle electron excitations in the reciprocal space of solids. 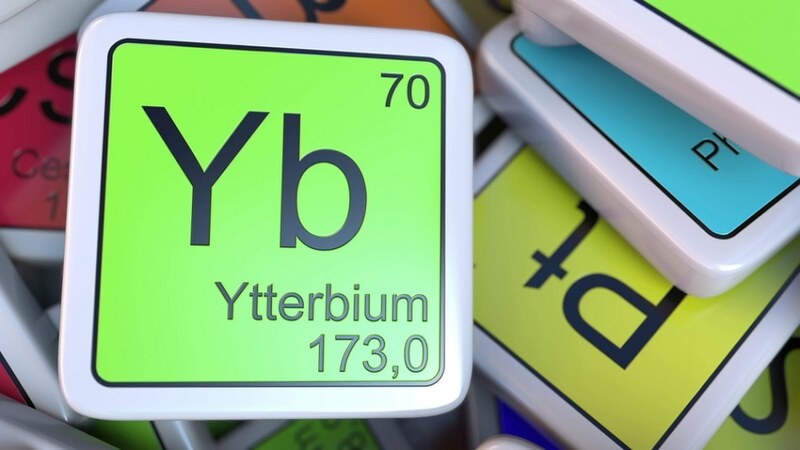 When the compound is subjected to heat, the lost electrons from the ytterbium atom form their own “cloud” of sorts outside of the atom; when the compound is cooled, the electrons return to the ytterbium atoms. You can think of it as two glasses that contain some water and you're pouring back and forth from one to the other, but the total amount of water in both glasses remains fixed. This unusual behavior was first proposed by Evgeny Lifshitz, a 20th Century Russian Physicist well known in the field of general relativity. However, an answer to the electron mystery had not been proposed, until now. These findings point toward the importance of valence changes in these material systems. By changing the arrangement of mobile electrons, they can dramatically influence novel physical properties that can emerge.